ATTITUDE isn’t your run of the mill cleaning products company. They go above and beyond to create products that are safe for you, your family, our furry friends, and the planet we all share; from the ingredients they use, to the packaging that contains their products, everything is done with health and safety in mind. 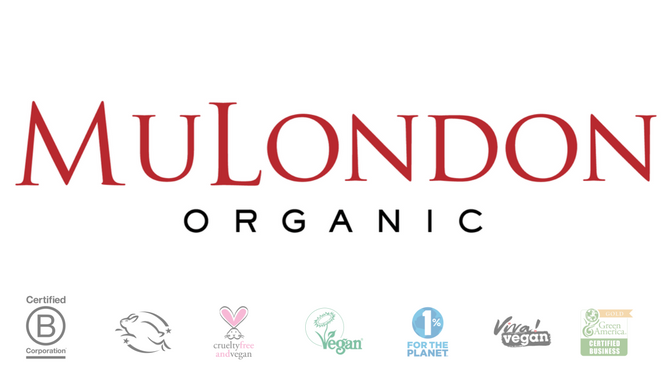 If you’re looking for household cleaning, personal care, baby care or pet care items that are cruelty-free, vegan and eco-friendly, these guys are truly a one-stop shop. Their product offerings currently include: Mirror Cleaner; Fabric Softener; Shampoo & Conditioner; Body Wash; Ointment; Head Cream; Mineral Sunscreen; Sunscreen Remover; After-Sun; All Laundry; Hand Soap; Wipes; Diapers; Surface Cleaner; Air Purifier; Body Wash; Toothpaste; Pet Care, and others. 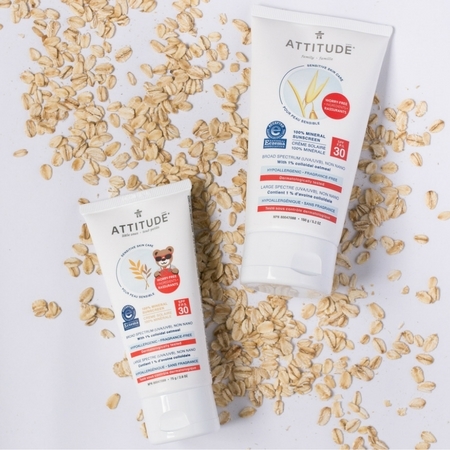 We’ve caught up with Gabrielle Spenard-Bernier, Marketing Coordinator for ATTITUDE, to find out what makes this brand stand out from their eco-friendly competition, what motivates them to make human, animal and planet-friendly products, and where you can buy these goodies. When was ATTITUDE born, and what was the motivation behind starting the company? ATTITUDE was created in 2006. At that time, a study done by the Organic Consumer Association revealed that even products identified as “bio” or “green” contain carcinogenic contaminants. Knowing that research showed that 90% of cancer is linked to our lifestyle, it was essential, more than ever, to be conscious about our choices. Based on this realization, we set strict product development guidelines and regulations to assure that all the ingredients we use do not appear on the list of substances known to cause cancer or other reproductive harm, as found on Proposition 65 of the California Health and Safety Code. We are proud to offer today products that are developed with uncompromised safety in mind, using only worry-free ingredients. While cancer-causing chemicals, mutagens, and endocrine disruptors are still legally tolerated contaminants found in personal care and household products, you won’t find them in ours. Does ATTITUDE use any ingredients that are tested on animals, or sourced or derived from animals? All of our products are certified vegan – meaning no animal-derived ingredients. Ever. 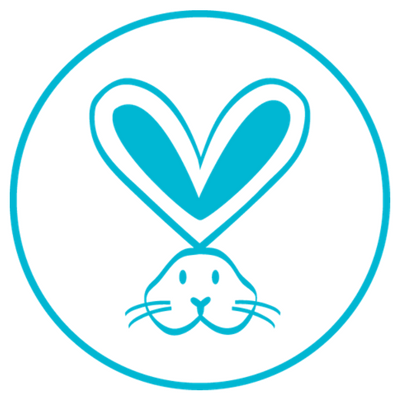 We are also members of PETA’s Beauty Without Bunnies program, as none of our raw material/ingredient nor products were tested on animals. 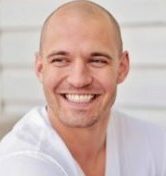 Has ATTITUDE been getting a lot of media attention? ATTITUDE is getting more and more attention. We are currently distributed in more than 35 countries, so among these countries we have been getting media attention, but it’s more important at home (i.e. Canada). Do you have a hallmark product, something that stands out in the eyes of your customers? Depending on the market, the taste and interest of our customers vary quite a bit. Our household products, especially the all purpose cleaner recognized by the panda, are some of the first products to be developed, and are still very popular. 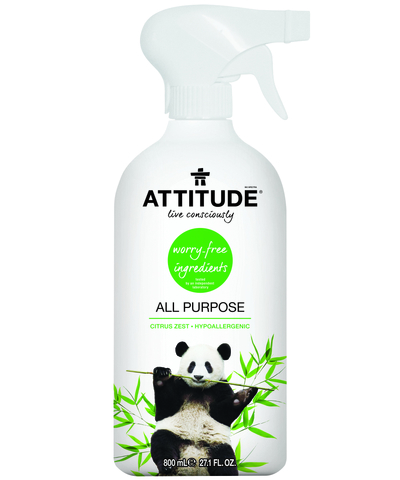 What makes ATTITUDE products stand out from other eco-friendly, animal and people-friendly products? The lively and colorful packaging is always a compliment we get, as eco-friendly packaging sometimes look alike. Also, our geeky speech about contaminants in conventional products also catch the attention of the eco-friendly community. You have a very diverse range of products, why did you choose to offer such a wide selection? We made a deliberate decision to never compromise health at the expense of developing products. Therefore, the driving force behind our existence is our passion for creating products that are pure and effective for the entire family (no need to leave someone behind). We set out to create the products for our babies, furry friends and loved ones (with or without sensitive skin) – products that we would know to be as safe as possible. Any plans for more products in the works? Anything your customers are requesting? Many things, but we like to keep secrets and make suprises. One thing for sure, we listen to our customers requests! We’ve noticed you have a fundraising program, can you tell us a little about that? We offer the chance to schools/organizations to sell our products as a fundraising campaign. This is different from the habitual chocolate or cookies sold, since everyone needs household and personal care products anyways. 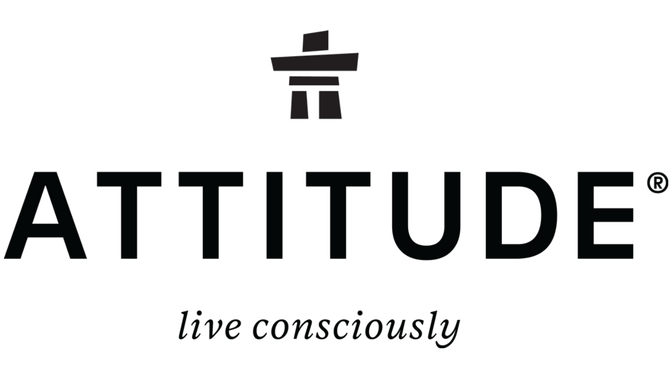 ATTITUDE seems to strive to make products that are safe for the user, their family, animals and the environment. Does this pose a lot of extra challenges in formulating your products and packaging? This is our everyday challenge. Our R & D team is at the center of the business (and actually of our office). Their expertise has greatly evolved in the past year to become masters of developing products that are hypoallergenic and made from plant and mineral-based materials, and free of cancer-causing contaminants, mutagens and endocrine disruptors. This clearly restrains the ingredients and materials we can use. 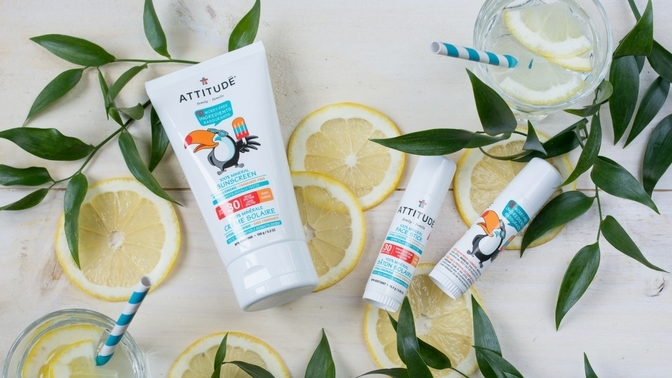 Where can ATTITUDE products be purchased; are they available internationally?